Timesharing disputes often conclude where one party is granted majority timesharing of a child, while the other is issued a court order to pay child support each month. The effect of the court order is a legal obligation for the minority timesharing parent to make monetary payments to the majority timesharing parent. Unfortunately, many minority time sharing parents withhold making these payments even when they have sufficient means. As a St. Augustine Divorce Attorney, majority timesharing parents often ask me if they can force the minority timesharing parent to fulfill his or her payment obligation. 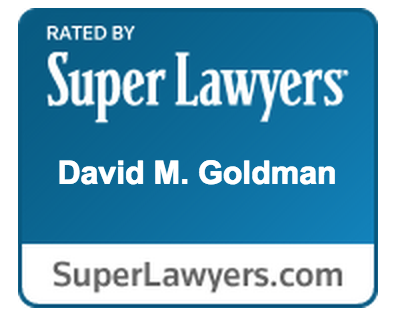 In short, yes, there are several avenues in the Florida legal system. 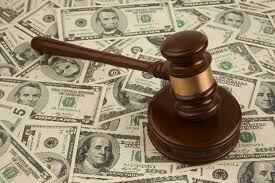 A Judge can hold the minority timesharing parent in contempt if he or she fails to make the court ordered payments. Contempt of court is a legal term of art that simply means there is a violation of a court order. As a result, the minority timesharing parent could go to jail. However, he or she “holds the keys to his or her cell.” If the minority timesharing parent pays the money owed to the majority timesharing parent or proves his or her income is so low that he or she cannot make the payments, then a judge may not require jail time.